Located on the Island of the Gods, The Westin Resort Nusa Dua, Bali caters to the needs of leisure and business travelers alike. 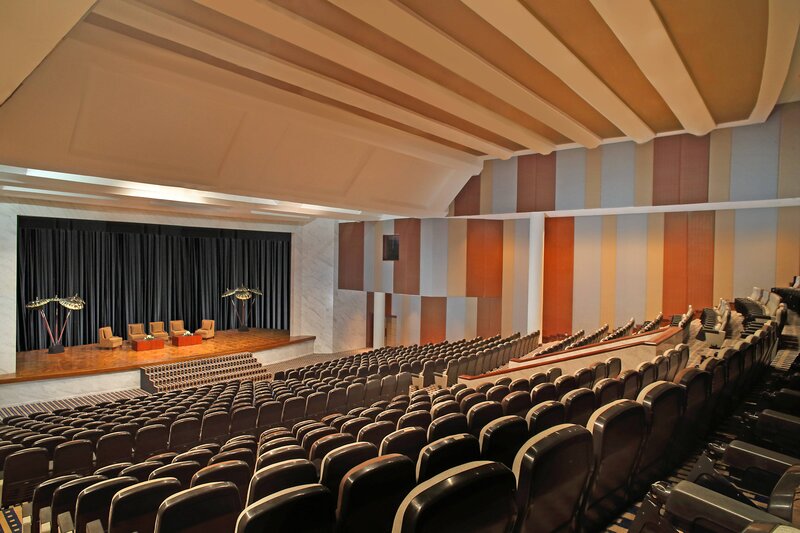 The adjacent Bali International Convention Centre provides comprehensive meeting resources with space for up to 5,000 delegates. 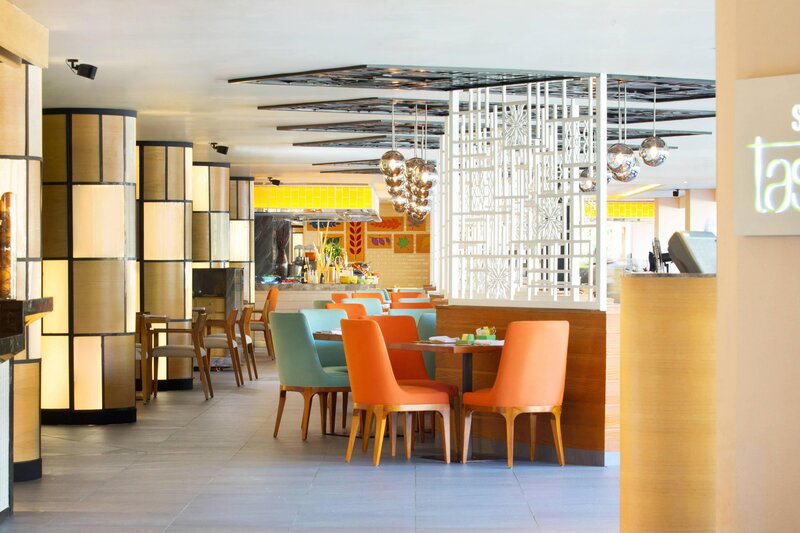 The magic begins in our soaring air-conditioned lobby and continues throughout the resort, particularly at the array of wonderful restaurants in beautiful settings. A wide range of recreation options includes three pools, a variety of watersports, two Westin tennis courts and the Westin WORKOUT Fitness Studio. 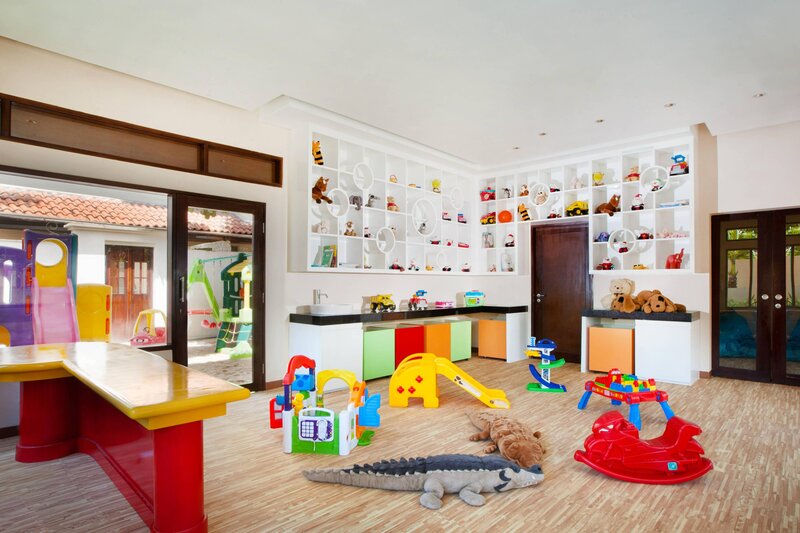 Relax and unwind in the award-winning Heavenly Spa by Westin or on the nearby links, while the kids have fun at the Westin Family KidsClub. Our 433 spacious guest rooms and suites offer total comfort. Complete with a renowned Heavenly Bed and private balcony overlooking the free-form pool and lush tropical garden or white-sand beach, every detail has been designed to promote relaxation and renewal. 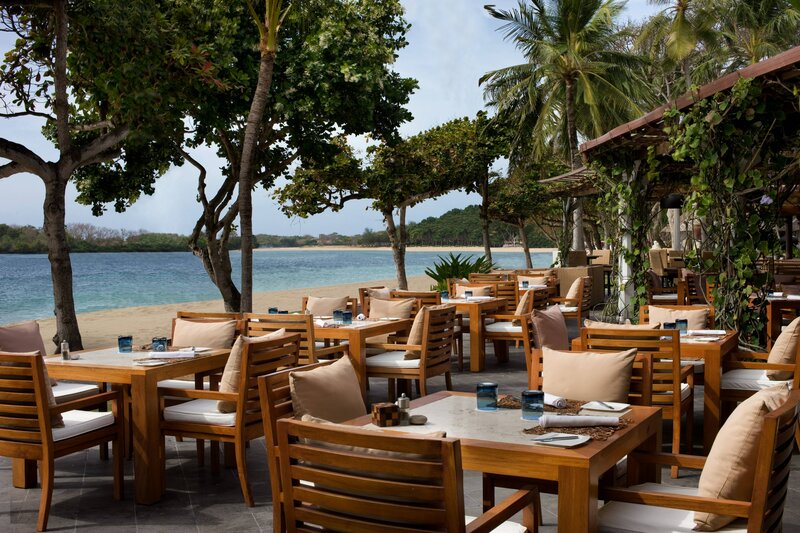 The Westin Resort Nusa Dua’s stretch of beach is the idyllic private beach club right in the comfort of the resort. 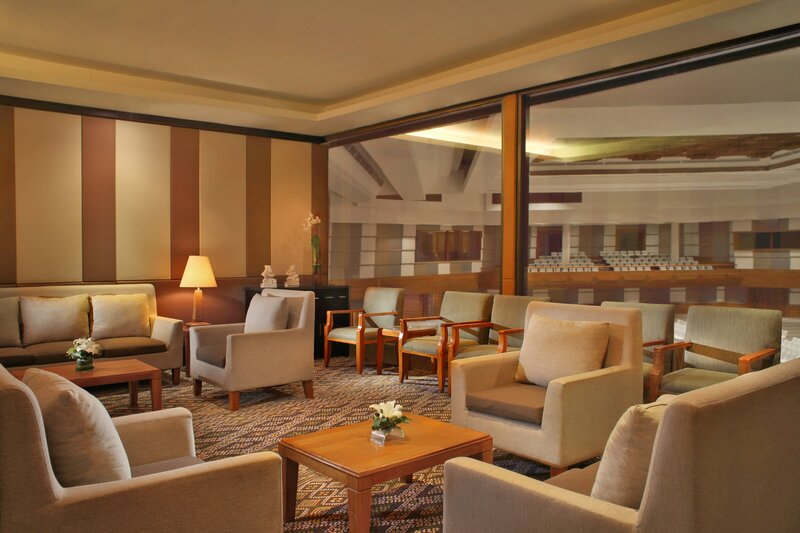 Boasting a private section of the stunning Nusa Dua beach, the resort invites you to lounge, relax, or play to your heart’s content. 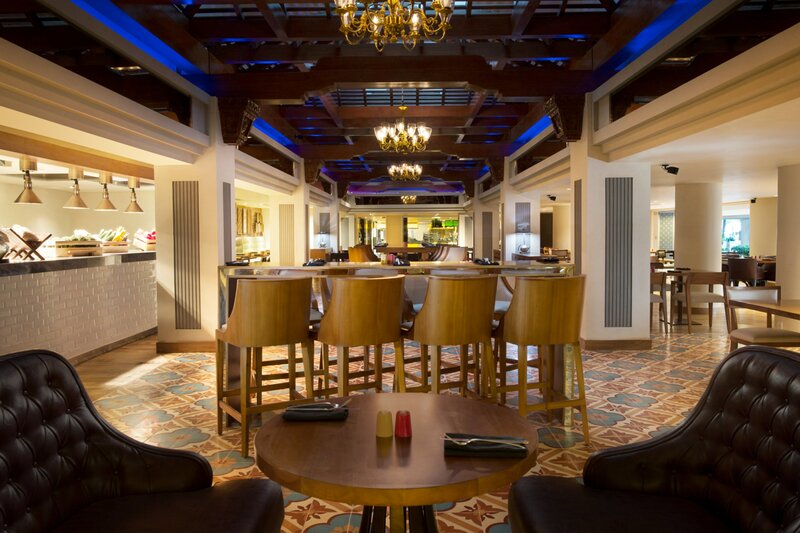 With 7 restaurants including the bars to choose from, dining at The Westin Resort Nusa Dua, Bali is always a pleasure. Heavenly Spa by Westin™ offers uplifting experiences in the form of comprehensive packages to restore your body and soul. The resort’s meeting facilities cater to a wide spectrum of requirements and needs, ranging from a small-scale company presentation to a full-scale international conference. 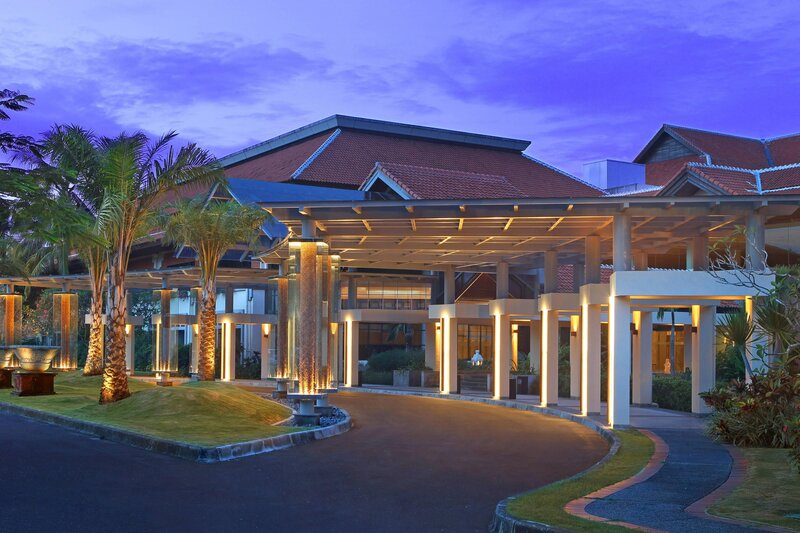 Boasting some of the most coveted meeting and wedding venues in Bali, The Westin Resort Nusa Dua, Bali is the pride of the island offering world class services and facilities. 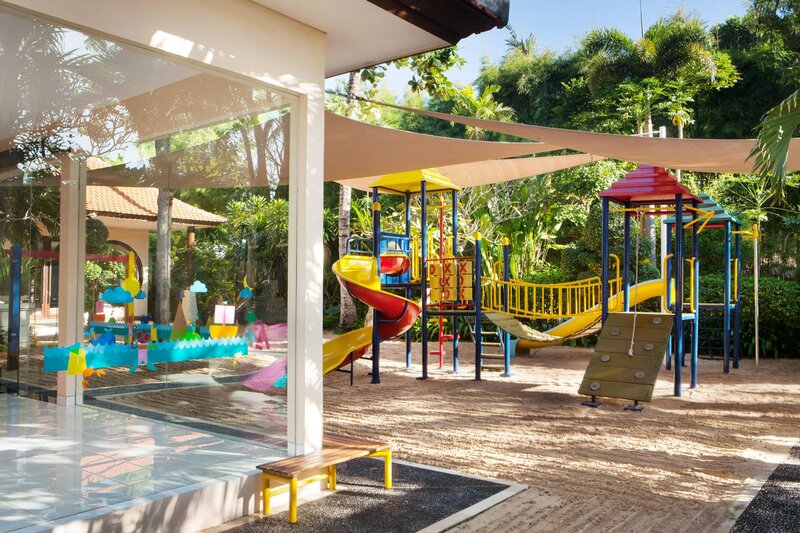 The Westin Family Kids Club, our resort’s hub for children, is a supervised center complete with games, toys, and enriching activities to give parents complete peace of mind. 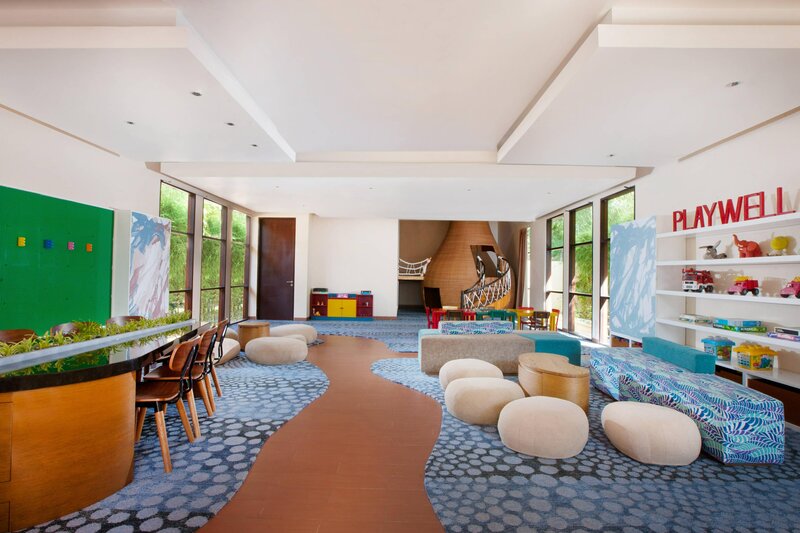 As a luxury family resort, The Westin Resort Nusa Dua, Bali offers an assortment of complimentary facilities just for kids.